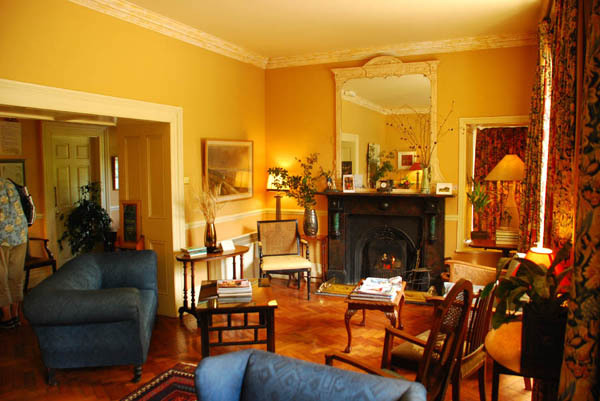 The best bed and breakfast in Kenmare, County Kerry, Ireland by far is the beautiful Shelburne Lodge run by Tom and Maura Foley and their family and team. 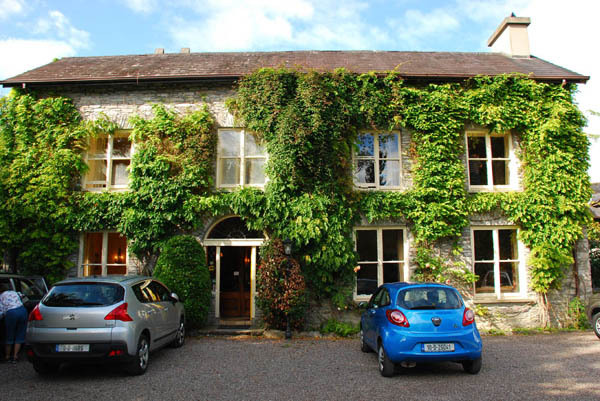 We’ve been staying here with our clients since 2001 and the Shelburne Lodge has become our home away from home in Ireland. 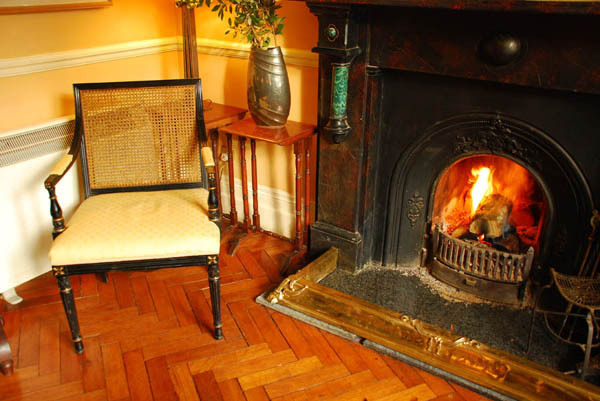 You’re greeting warmly when you arrive, with an offer of tea or coffee in the lounge where a log fire is kept burning night and day by Tom Foley, the genial host who will also explain the breakfast specials to you in the morning. 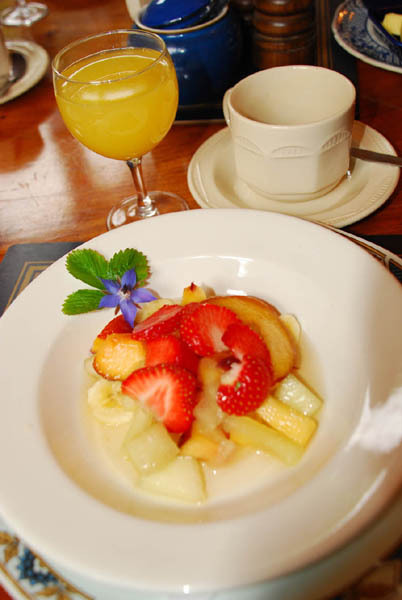 Maura, a top chef, prepares delicious omelets, fresh fruit medleys, fresh-squeezed orange juice, full-bodied coffee and as an extra treat introduced this year, small pancakes which are deliciously soft on the inside, crunchy on the outside. 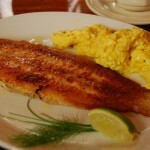 Ever had fish for breakfast? 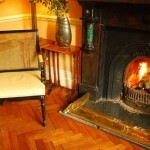 Neither had our guests before they came to Shelburne Lodge. 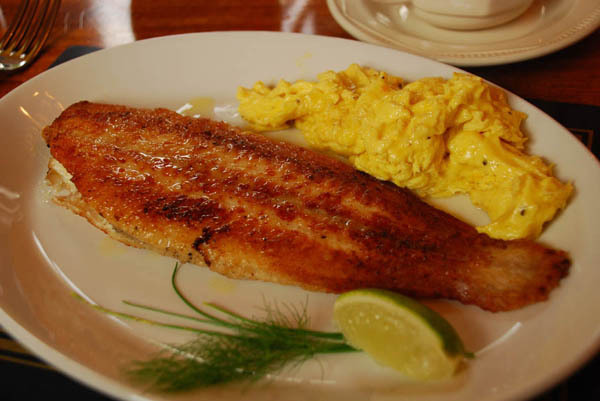 Who can turn down a gorgeous Dover sole perfectly browned and served with a slice of lemon or lime and a side of scrambled eggs? At night, the house is a refuge of peace and quiet with tall, thick trees shielding the Shelburne Lodge from the road nearby. 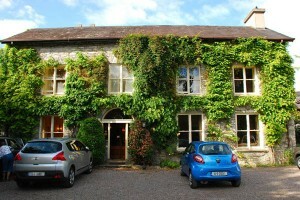 That same road provides a quick seven minute link by foot to the lively and interesting downtown of Kenmare. By the way, Lord Shelburne, who built Shelburne Lodge in the 1770s also did the plans and layout of Kenmare, a true English market town shaped like a giant piece of pie. Speaking of pie, when in Kenmare, don’t miss “Jam” which is an outstanding cafe with gorgeous quiche to take away for your picnic lunch up in the wilds of the nearby Beara Peninsula. 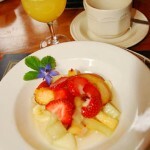 Posted in Ireland Tours and tagged bed, best, breakfast, ireland, kenmare, kerry, lodge, shelburne.